Do the words ‘’New Year, new me’ sound familiar? Filled with conviction, dedication and maybe a little false hope, this empowering saying never gets old. Obviously, we all want 2016 to be our best year of beauty yet, so why not step into the New Year fully equipped with everything skincare you need for a complete ‘fresh faced’ start to the memories that 2016 will bring? The time is nigh. Wave goodbye to the Christmas indulgence, rid your complexion of the tell tale signs of mince pie extravagance and learn to love the skin you’re in. The best thing about this product is that it’s for all skin types, but particularly for those who are partial to the occasional immoderation of Christmas chocolate, or maybe falling asleep with their makeup on. A complete necessity for the post-Christmas binge, its blend of over 12 essential oils work together to decongest and purify your complexion without over drying your skin. For a quick fix, either apply every evening for one week during the month, or simply use two to three times a week until the pot is empty for a less intensive treatment. ‘Tis the season where dehydration definitely takes its toll on our skin (whether that is weather or mulled wine related). 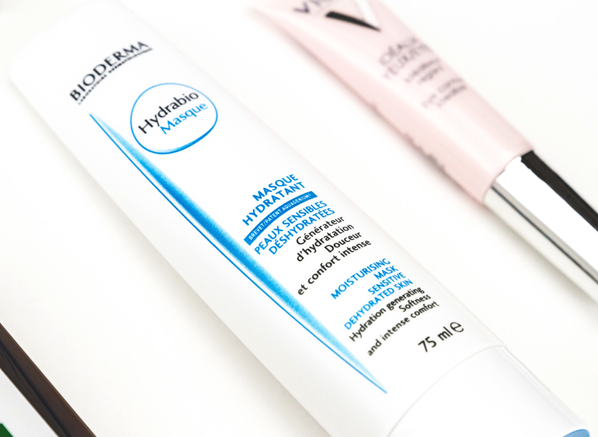 Give your complexion an instant re-boost of hydration, with the Bioderma Hydrabio Mask, a gentle yet productive treat that helps to restore and replenish lost moisture in your skin. Perfect for an intense dose of moisture as part of a multi-masking routine (see our guide here), this mask can even be used under the eyes. We all know the amount of heat styling increases around the Christmas Party time of year and your hair can start to look a bit flat/lacklustre after the social season has ended. 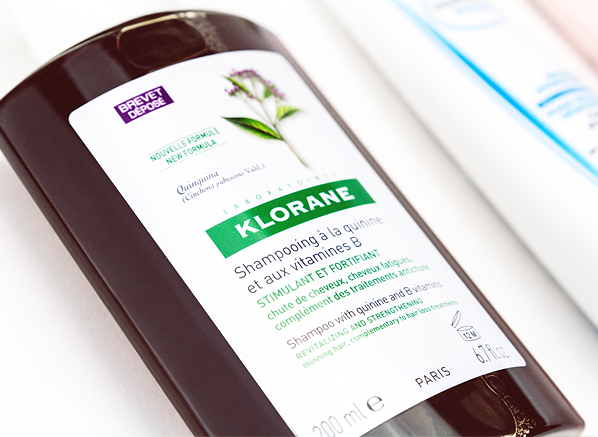 Re-inject liveliness back in to your locks with the Klorane Quinine B6 Shampoo. So, why does it work? The transformative quinine plant has been proven to strengthen and restore thickness back into your hair. The added vitamins also replenish lost nutrients to reveal a beautiful, bodiful bounce. Loss of resilience can be a real concern when heading into the New Year. Again, dehydration, high caffeine intake and all of that fake smiling (gift face!) will have a troubling effect on the density of your complexion. 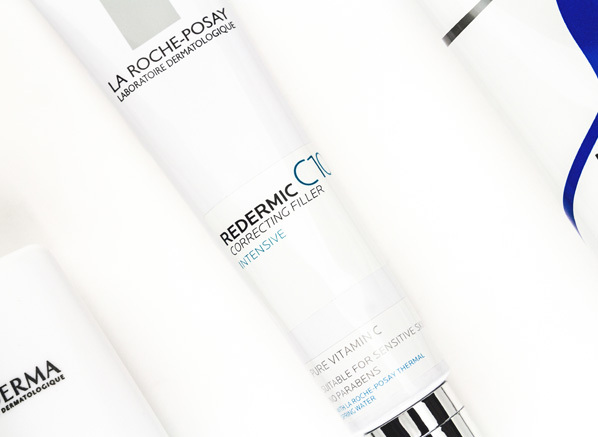 Suitable for even the most sensitive of skin, Redermic C10 overhauls the texture of your complexion with its 10% pure vitamin C formula to reveal that beautifully bright and bouncy finish you’ve been lusting after. The ultimate tell tale sign of too much partying, you’ve got to nip dark circles in the bud before they become a persistent problem. 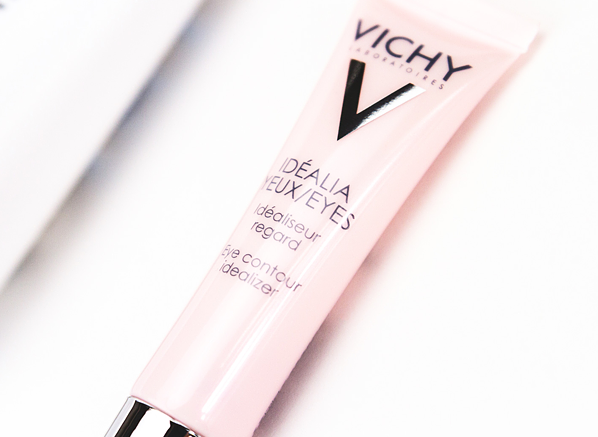 Built with an optical illuminator, Idealia Eyes works instantly to blur and brighten your eye area, whilst the dream team blend of caffeine and vitamin B3 banish any unwanted bags under your eyes. 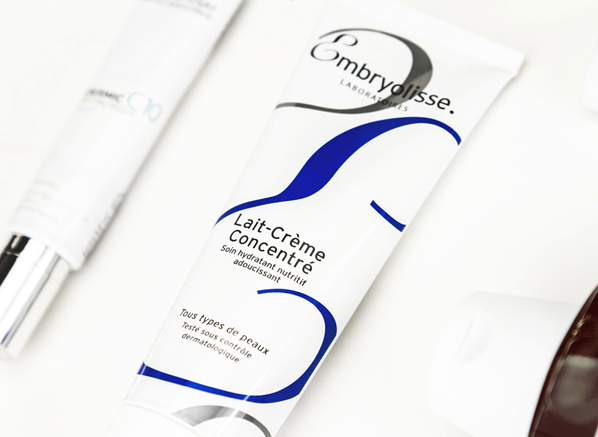 If we’re talking versatile beauty, Embryolisse Lait-Crème Concentré is where it’s at! Suitable for use by the whole family, we can count on both hands the many ways you can use it. 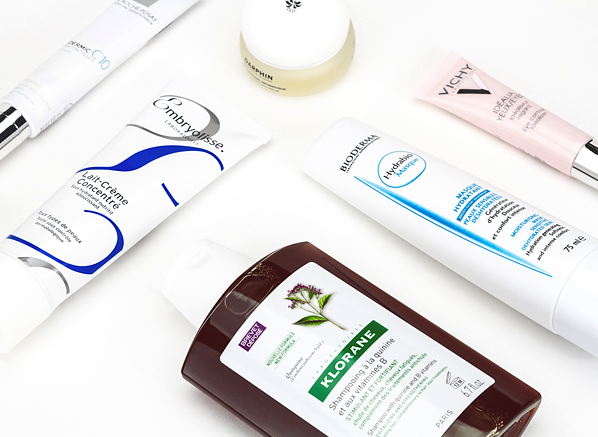 Makeup remover, primer, after sun, after shave balm, face mask, daily moisturiser… the list is endless. 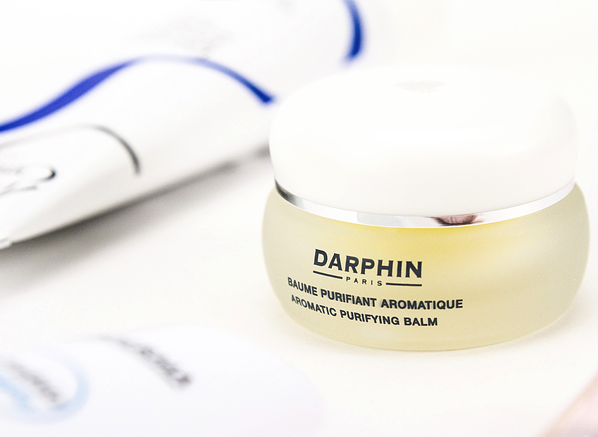 Cocoon your skin in the sheer comfort of this beauty lover’s favourite for an instant SOS fix. There you have it, 2016 is looking to be your skin’s best year yet! Our team of beauty experts is always on hand to answer every and any beauty query. Even if you’re looking for new regime or you have a niggling concern that requires a temporary fix, email us at blog@escentual.com, or simply click here to get tailored advice via Twitter. 2 nd time I've purchased Avene Lip Balm with Cold Cream.- smooth lip balm and leaves lips feeling very moisturised. Great for cold winter days! Bought three so I won't run out. This entry was posted on Tuesday, December 29th, 2015 at 10:37 am and is filed under French Pharmacy, Haircare, Make-up, Skincare. You can follow any responses to this entry through the RSS 2.0 feed. You can skip to the end and leave a response. Pinging is currently not allowed.